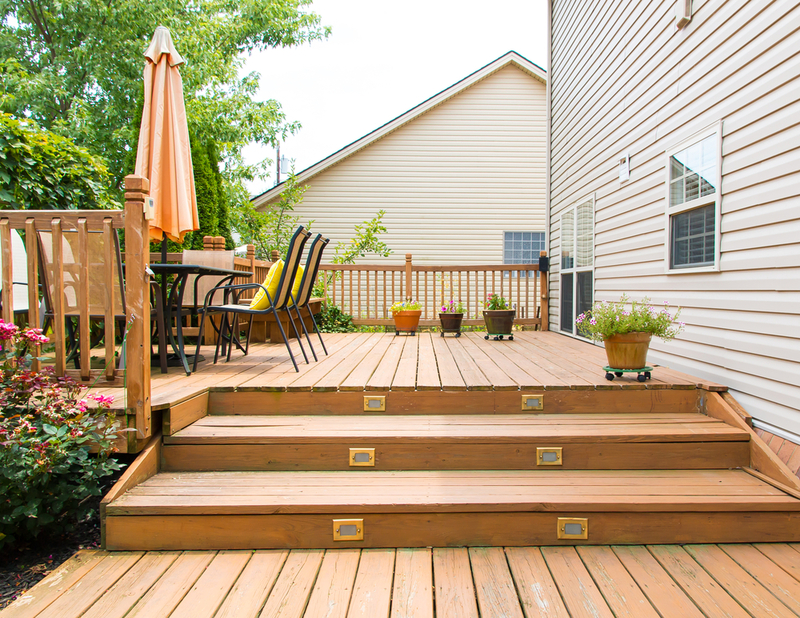 May 2017 - Perry Hood Properties, Inc.
It’s summertime, and that means backyards, decks, and porches are now prime real estate. Whether it’s a cabana, fire pit, or quiet garden nook, outdoor spaces make summers more enjoyable and can really increase the property value when it comes time to sell. If you’re looking to take your outdoor space to the next level this summer, follow these steps. Most likely, the first step will, unfortunately, need to be pulling all the weeds that have popped up. Next, you’ll want to plant some fresh plants to bring in some color. Remember to pay attention to how much sun your space gets before you head to the nursery. This is the most labor-intensive step, but it’s also one of the most important. What good is a beautiful outdoor space if you can only use it during the day? You’re putting all this hard work into it, so you might as well incorporate some lights to show it off at night. This is one of the most overlooked features when it comes to designing outdoor spaces, but it makes a huge difference. Using some tall shrubs, climbing vines, or a fence to block outsiders looking in will create a more intimate and enjoyable environment. Doing this can also help keep out unwanted noise if you live close to a busy street or have loud neighbors. Having plenty of comfortable seats in your space is an absolute must. When shopping for seating, you’ll want to look for a good mix of comfort and durability. There are loads of options for outdoor seating, so don’t be afraid to try a few different kinds and see what works best. Getting your outdoor space ready for summer can be a lot of work, but it’s so worth it. Your friends and family will be able to enjoy long days and fun nights in the great outdoors. Buying a home is sure to be a line item on plenty of bucket lists, but knowing when you’re ready to buy isn’t a question everyone is able to answer. By going through this simple checklist, you can confidently know if you’re ready to buy. Buying a house is obviously a big decision that will somewhat tie you down to a location for a while. A detailed 10 year plan isn’t necessary, but you should consider what the next 5 years may look like. 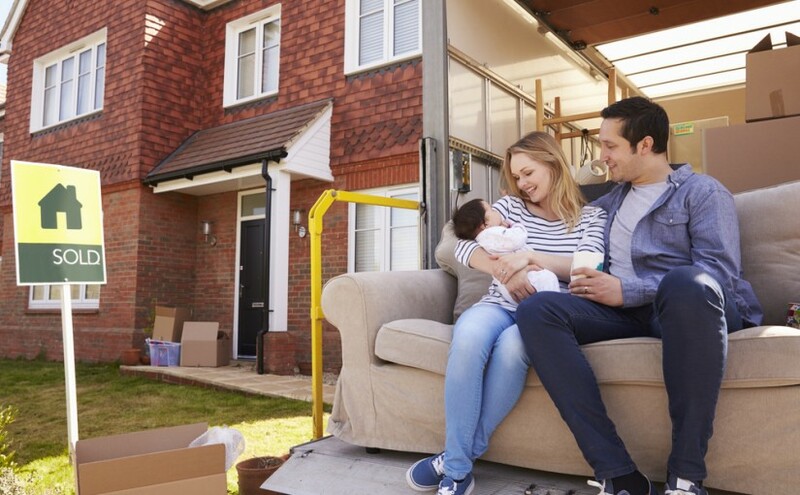 If you’re planning on moving to a new city in a few years, buying may not be for you. Are you planning to start a new family or add a few kids to the picture soon? This is a very common and very respectable reason to buy. Just make sure you buy big enough for the family you’re planning for. Setting some money aside is the first step toward homeownership. How much you need to stockpile will depend on how much you want to spend on the house and how much you want to put toward the down payment. Standard practice is to put down 20% of the total cost of the house in your down payment, but this isn’t necessary. However, if you put down less than 20% the lender might require you to pay PMI until you have 20% equity. While you certainly don’t need an 850 credit score to buy a house, you will be able to get a better loan with a better credit score. Figuring out exactly where your credit score needs to be isn’t absolutely straightforward, it really depends on how big of a loan you need and what interest rate you’re comfortable with. To answer this question, you can work with your lender to see what improving your score would do for your loan. The final step is to put everything together and see what you can afford right now. Hopefully, this price range will allow you to meet all your needs and fits your lifestyle for the foreseeable future. With the warm weather comes picnics, ball games, and bugs. The hatching season is over and now all kinds of crawling critters are swarming around, and if you’re not careful some might try to find their way into your home. Here are a few ways you can keep the bugs at bay during the summer months. 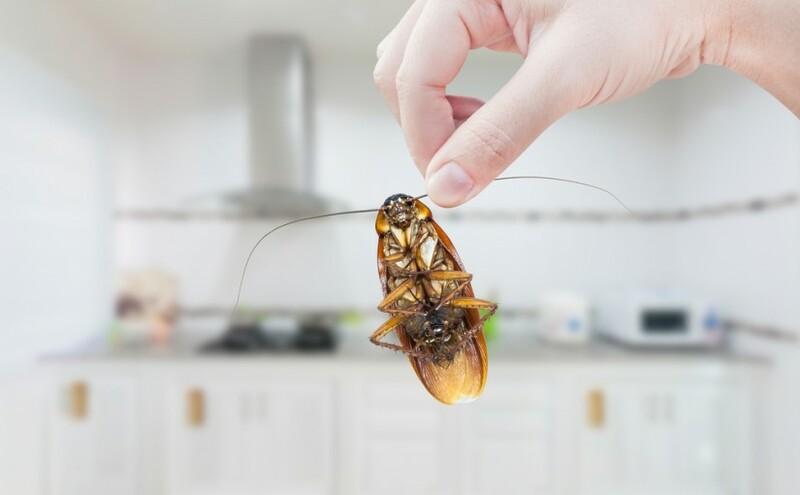 When bugs invade a home, the first item on their list is some tasty scraps or crumbs of food. Let the pests know the kitchen is closed by storing dry items (like pasta and flour) in air-tight containers, ditching the fruit bowl, and keeping a lid on the trash can. Following all three of these tips will stop signals that attract bugs from going out. The second item on bug’s list will be water. Bugs love, and will thrive, in damp places. This makes bathrooms a prime destination for bugs to live and lay eggs. To get rid of bathroom bugs, a little home improvement will go a long way. Clearing clogged drains, fixing dripping faucets, and cleaning toilets are all great ways to fix up your bathroom and fix your bug problem. Bugs love a messy house. It gives them a place to hunker down, and, in some cases, it can even give them food to eat. Silverfish love to chow down on glue, linen, and cellulose. Cockroaches enjoy dining on book bindings and wallpaper paste. This makes storing items like newspaper, magazines, paper bags, mail, bottles, and plastic bags a very dangerous proposition. To get rid of the bugs, get rid of the clutter. Eliminating attractive environments for pests is a good start, but if you want to go on the offensive, plants are your best bet. By planting certain plants in strategic areas, you can send the bugs down the road. Plants like lemongrass, lavender, basil, and rosemary are all great natural insect repellants. One of the biggest obstacles you’ll have to face as a first-time homeowner is getting approved for a mortgage. There’s lots of back and forth between the bank, credit bureaus, and various other parties. If you don’t know what you’re getting yourself into, this process can be daunting, but if you know a few tricks you’ll have a much smoother ride to the finish. 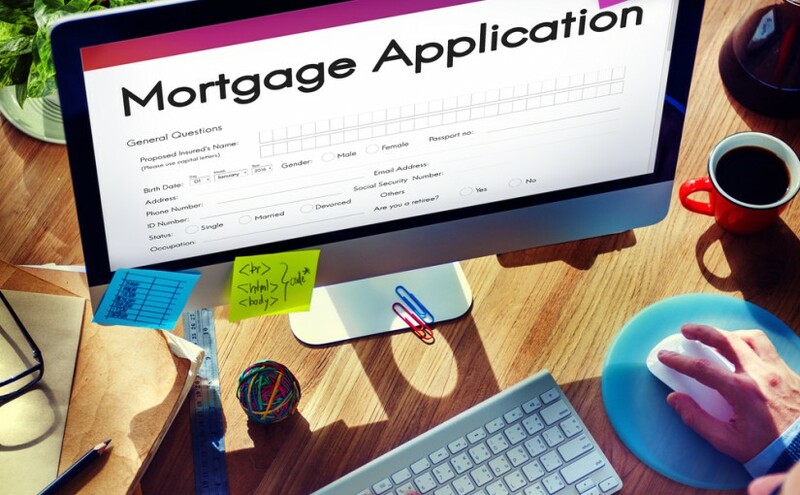 This is the first, and most important, report any lender will look at. Your credit score will have a huge impact on how much the bank will loan you and what interest rate you can get. There are plenty of ways to check your credit score for free, so sign up for one and look for any mistakes. It can take a long time to fix any mistakes and improve your score, so the faster you can check, the better. Another big mortgage factor will be your debt to income ratio. The exact ratio will depend on the lender, but normally lenders won’t consider giving you a loan if your debt takes away more than 40% of your income. So, before you apply for a loan, pay off as much debt as you can, and do it fast. Credit scores will take some time to update once you pay off debt, and bringing in a receipt of payment won’t get you anywhere with a lender. Once you get your credit score and debt squared away, find the lender you want to use and get prequalified. This isn’t the same as getting officially approved for a mortgage, but it’s a strong signal to sellers that you’re a legitimate buyer and it lets you know what your price range needs to be. The process for getting prequalified isn’t too tricky, assuming you follow steps 1 and 2, and most lenders are good about walking you through the process.